As expecting parents, you have many things to think about, let Lee’s Specialty lend a hand. Birth Announcements and thank you notes for your new baby can be chosen ahead of time. 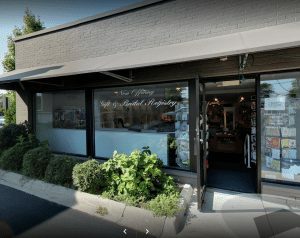 Just visit our store, call (248) 646-6700, email or fax the specifics. We feel honored to know the good news right after your parents. Get in touch with us. 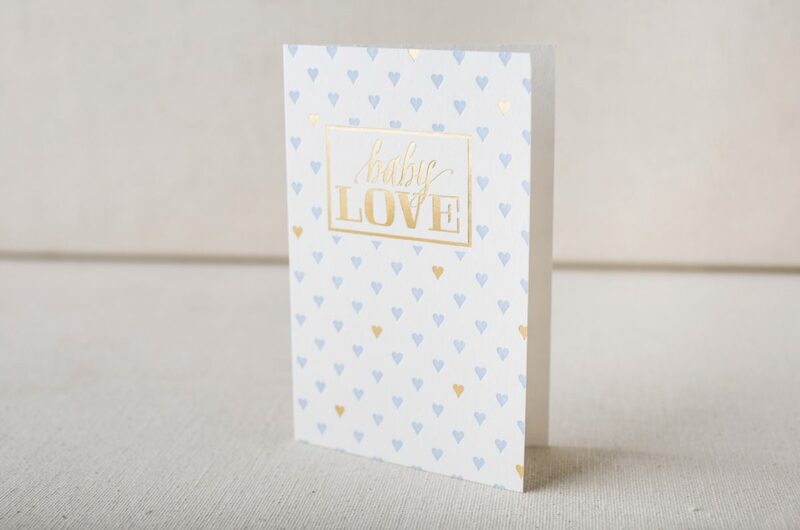 We’re ready to help you with your new baby cards or shower invitations!